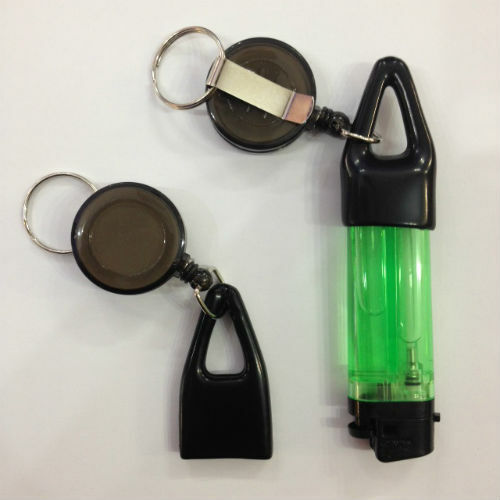 Use with either the keyring or belt clip Extends over 24" Rubberized end fits Bic and Exis lighters. 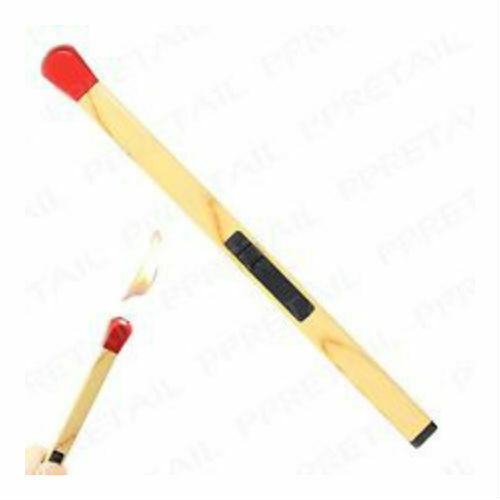 Lighters sold separately. 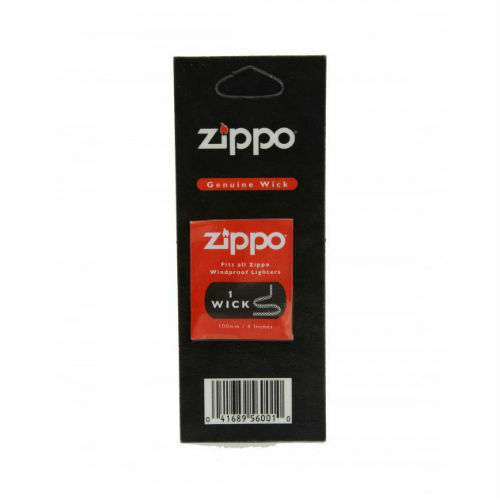 Wick replacement for genuine Zippo lighters. 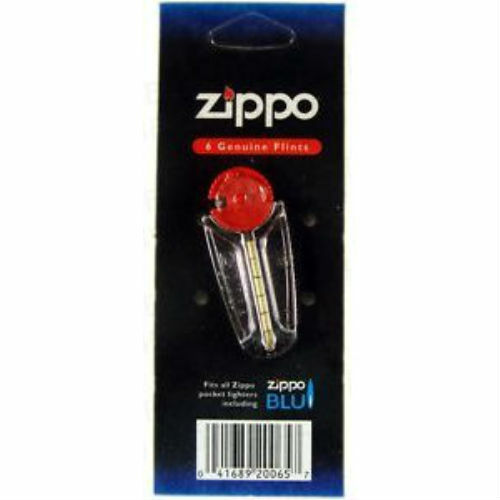 Made in the USA Replacement flints for genuine Zippo lighters including Zippo Blu Includes 6 flints and 1 applicator. 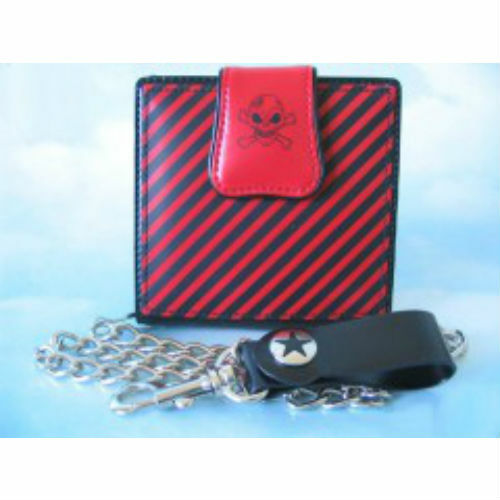 High Quality Plastic Cigarettes Case - Sold individually 4 colours to choose from. 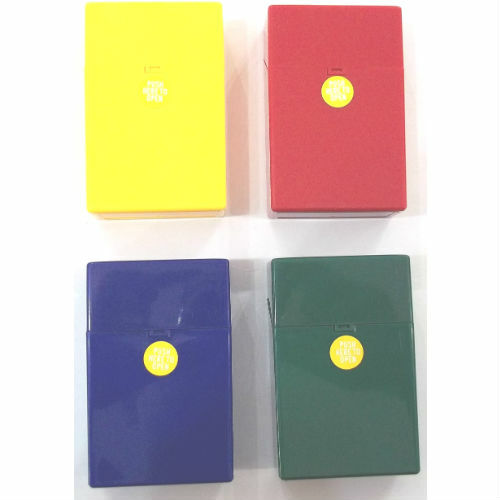 Online orders: We will randomly choose the colour. 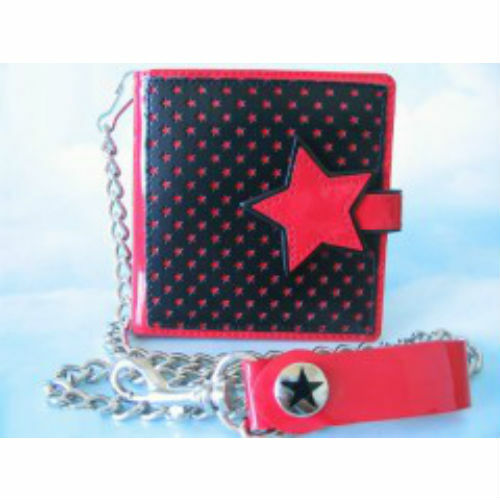 DRefillable LED Lamp Red, Blue, Green, Black or Grey Sold individually Online orders: We will randomly choose the colour.